Since Hans Meyer and Ludwig Purtscheller reached the summit of Kilimanjaro in 1889, thousands have climbed the mountain while millions across the world are asking the same question, what would it cost to climb Mount Kilimanjaro? 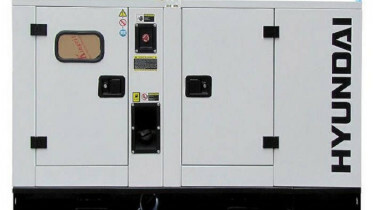 While there is no specific amount, the cost varies from US$1,000 to US$4,000 and above depending on operators, choice of equipment and food. However, there are operators offering a cheaper price to beat competitors and sustain their business, but it is also good to note that these set of operators cut key expenses to stay profitable. In most cases, staff expenses, quality of equipment and food dropped. Also, since Kilimanjaro National Park fees are fixed at about US$800 for six days camping trek, budget operators are forced to cut porters’ expenses leaving you with less experienced guides. A situation that could lead to an unsuccessful trip or even something worst during bad weather. Climbing Kilimanjaro is not cheap and requires experience guides/assistant guides on your team. A poorly paid guide is unlikely to go the extra mile to make your experience enjoyable or even care if you reach the summit or not. Let’s pray things goes well because if things goes the other way, the one thing you want to be sure of is that your guide is one of the best. Therefore, don’t start your search for Kilimanjaro climb looking at the cost, focus on the company’s reputation and past experiences through feedbacks. Another reason to be careful is your health/safety, quality equipment that keeps you warm and dry during worst weather cost money. But since park fees are fixed, budget operators look to cut costs by managing or even leaving behind some of the equipment needed in the kitchen. It may not seems important but it makes the trek physically challenging and reduce your chances of reaching the summit. Again, food is cheap in Tanzania but carrying food to the mountain can be challenging and cost money, hence, the reason quality fresh stuff like the fruits and vegetables are sometimes cut off by budget operators. Here is the secret, you need quality tasty food to sustain you at altitude, where you are likely to lose appetite but you have to eat because your body needs fuel!. Finally, the cost you pay determines your chances of reaching the summit and coming back down alive as available data showed only 62 percent of Kilimanjaro tourists were successful. Therefore, you may not find experienced mountaineers, who care about you, about how well you enjoy the trek, about their staff and the mountain for $1,200 or under $1,700. Happy climbing! 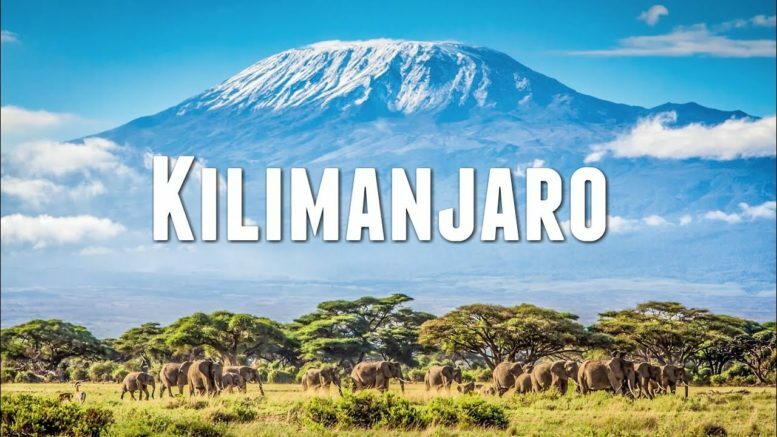 Be the first to comment on "How Much Does it Cost to Climb Kilimanjaro"